We installed a fiber laser machine, a wire electric discharge machine (Wire EDM) and machining center. 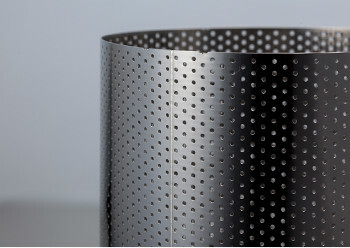 These processes enable us to cut, drill and making holes to nonferrous metals, ceramics or metals which cannot be etched. 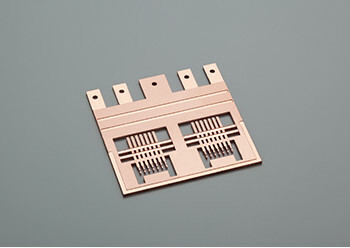 In addition, we can provide widespread application by combining photo etching process with these machining process. Reworking process on the finished parts are also available. High imaging process and combination process achieve 3D structure. We can process various types of materials such as Cu, Al etc. by using high-power laser. 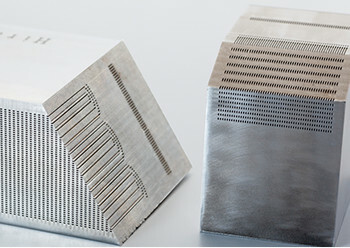 Combination of laser and photo etching process can make precise 3D structure. Laser spot welding can weld various shapes of the materials including non-flat materials and small materials etc. This process also able to weld the material edge area. Laser marking can mark to small areas which are not able to mark by ink. Laser marker machine writes the texts or drawings to the metals or resin directly by laser, which has better quality than ink-jet. Several materials can be metallurgically bonded by atomic bonding force on the material surface when they are heated and compressed. There are 2 ways, one is standard thermal pressure bonding in vacuum furnace, and the other is diffusion bonding which can bond materials on the molecular level in Vacuum Hot Press machine. Additional technology to meet the customers needs. It is possible to laminate various metal parts (e.g. metal mask) by spot welding method. We can meet various demands by combining photo etching and spot welding with additional processes such as reaming, tapping or drilling process. 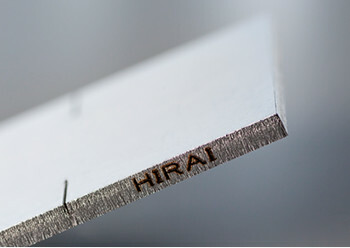 High precision cutting process by founding metals. 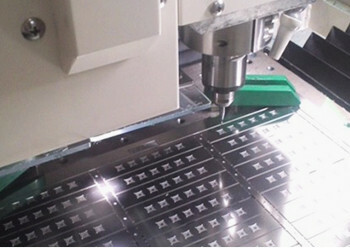 Wire-EDM is also suitable for complex and fine design. 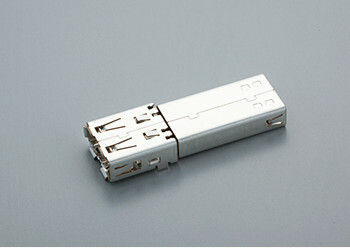 It can cut over 3mm thickness and is able to combine with etching process. 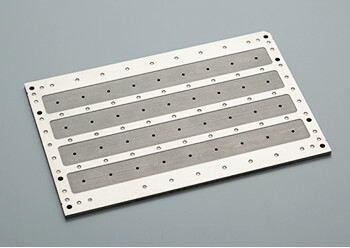 High quality stamping process by reliable tooling technology. We can supply from tool design, stamping process and secondary process, and from FAI to mass production. NC machine is able to process 1/10 of the material thickness, or minimum φ0.05 holes etc. by using the functions of high rotation. 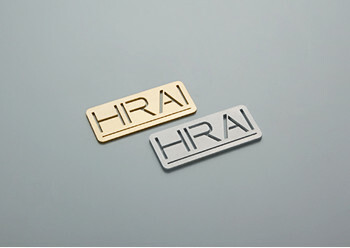 We are able to provide the different proposal from chemical photo etching.